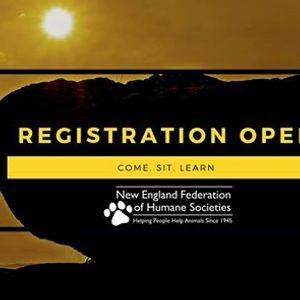 Welcome to the 74th annual conference put on by the New England Federation of Humane Societies. Our conference includes basic knowledge for those just starting out, advanced knowledge for those who have specialized in an area, and progressive discussions to lead us into the future as our field changes. 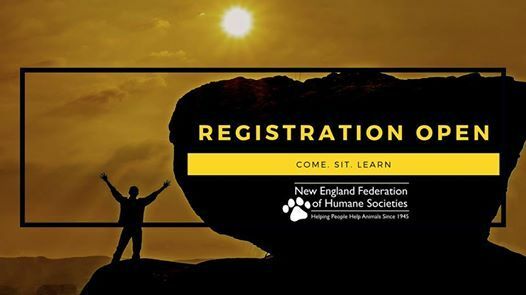 The NEFHS connects animal welfare professionals so that they can learn from each other and collaborate. This year’s scholarship funding is provided by the John T. and Jane A. Wiederhold Foundation. Scholarship applications are due by January 22nd. Click here to apply online. The Crowne Plaza Hotel Providence-Warwick is the first choice of those seeking the best in accommodations, convenience, service and sophistication in Rhode Island. A nine-time winner of the Intercontinental Hotel Group’s Torchbearer Award, one of the most prestigious accolades in the hotel industry, the Crowne Plaza Hotel is prepared to treat you like royalty. The hotel sits on a spacious landscaped 17-acre site and features abundant free parking and dining outlets and an abundance of shopping close by. Click here to go to the hotel’s website. Conveniently located 10 minutes from downtown Providence, the Crowne Plaza is located directly adjacent to two Interstate 95 exits. For those flying or traveling by rail, the airport and the intermodal rail station are less than five minutes away. The hotel offers free shuttle service from the airport.